3/1/19 Portland Institute of Contemporary Art (PICA), unearth, performance. 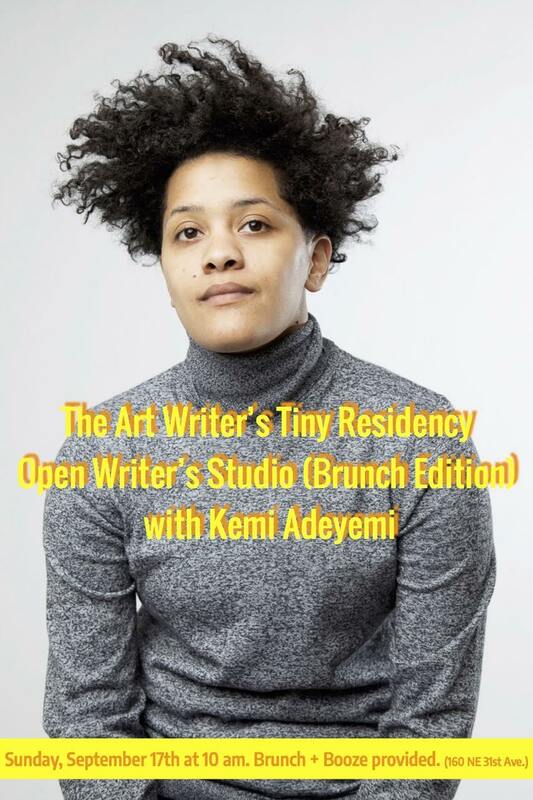 Please join us for our Open Studio event with Kemi Adeyemi on Sunday, September 17th at 10:00 am (3106 NE Davis Street Portland, Oregon 97232). Brunch and booze provided. 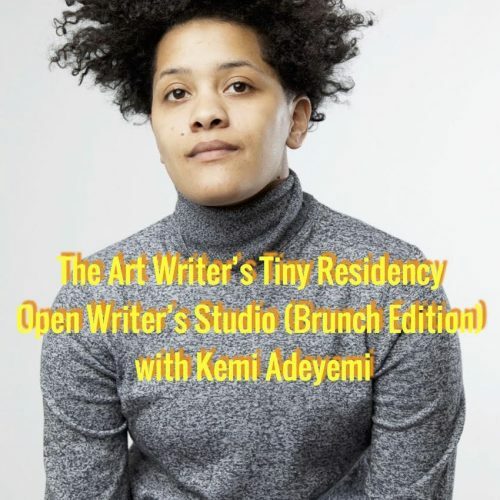 The Art Writer’s Tiny Residency is aimed to support and cultivate critics, theorists, and historians working in or around the field of contemporary art. This project showcases writers who explore and engage post-1960s art practices by queer artists and artists of color that open up new forms of knowledges and sociality. Each residency culminates in an Open Writer’s Studio, where the writer-in-residence will present their work to the public. Kemi Adeyemi is Assistant Professor of Gender, Women & Sexuality Studies. She writes and teaches on issues of race, gender, and sexuality, focusing on the methods black queer women have for creating space for themselves in the contemporary city. She is working on a book manuscript that specifically explores how black queer women manipulate sound and the body to reorganize the racialized networks of pleasure in the nightlife scenes of gentrifying neighborhoods.